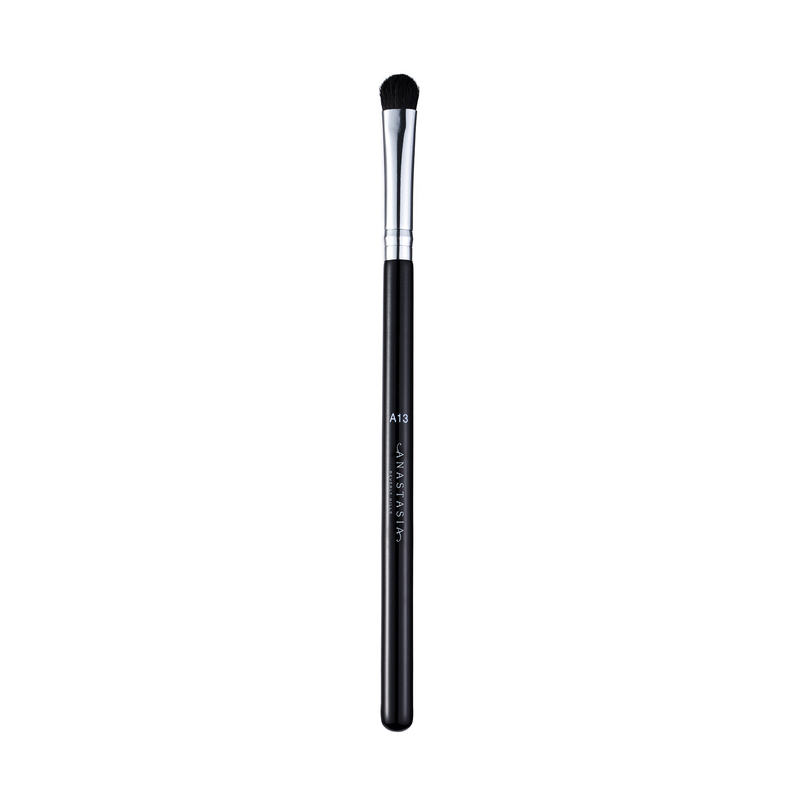 Anastasia Beverly Hills A13 Pro Brush is a soft, dome-shaped, natural-fiber brush that is ideal for applying metallic eye shadows and glitters. Use this small, semi-dense eye shadow brush to easily pick up and deposit large amounts of product for intense color payoff. 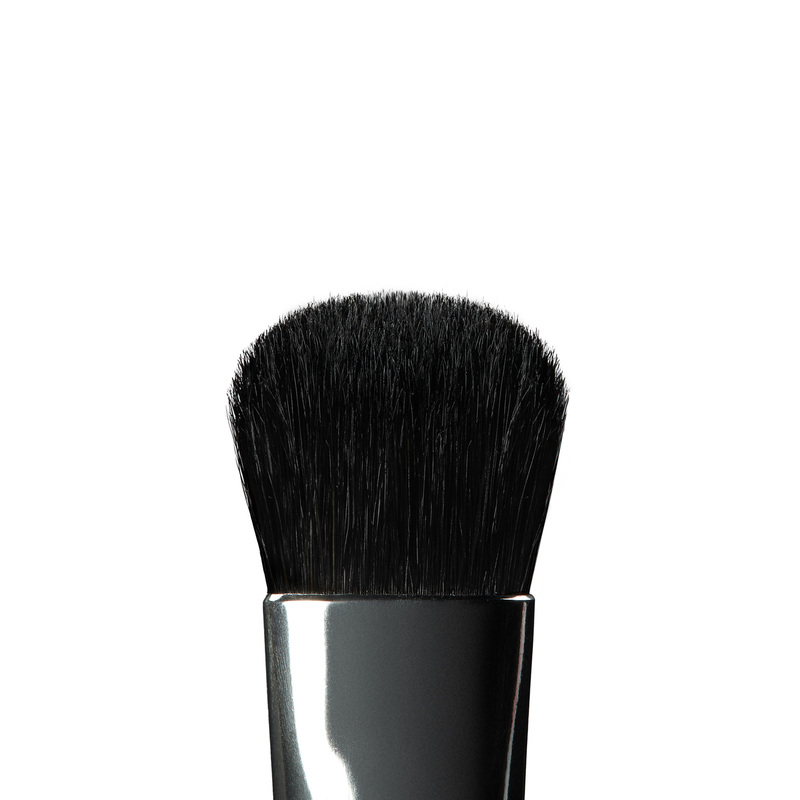 Use this natural-fiber brush for precise shading and buffing.